Ancient civilization didn’t only exist in present-day Europe, Asia, and Africa. There were many thriving ancient civilizations that developed in North and South America, too. Readers explore what life was like among people of various ancient American cultures, including the Anasazi, Inuit, and Maya. Detailed main text and eye-catching fact boxes present information aligned with common social studies curriculum topics. Full-color photographs allow readers to see historical representations and modern remains of these ancient American cultures. Suggestions for further reading and research encourage readers to learn more about ancient American cultures. The name “Anasazi” means “Ancient Ones,” and they were one of the first groups of people to establish a strong cultural presence in what’s now the southwestern United States. Readers explore what daily life was believed to have been like for the Anasazi people, and they also explore the artifacts and other archaeological finds that have led historians to their beliefs about the Anasazi way of life. 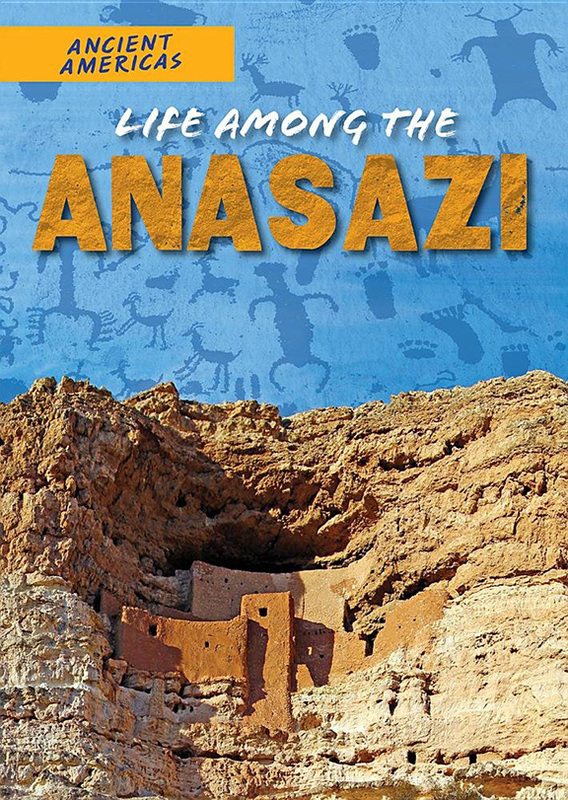 Colorful photographs, historical images, and detailed maps help readers visualize life among the Anasazi. Important social studies curriculum topics are presented through engaging main text and informative fact boxes. What brought about the downfall of the Aztec Empire? The answer to this question is waiting for readers to discover as they learn fun facts about the Aztec people and explore common social studies curriculum topics. 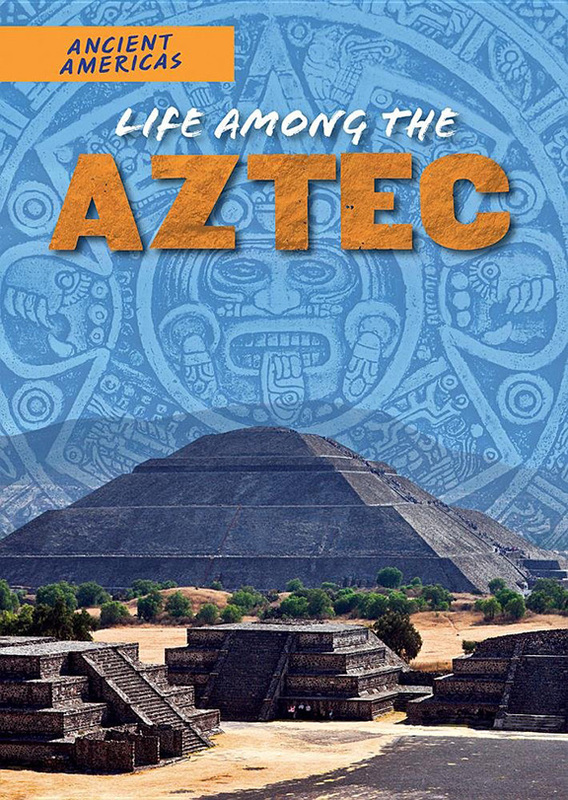 Readers learn fun and fascinating facts about Aztec life—from their religious beliefs to the sports they played. This information is presented through accessible main text and additional fact boxes. Colorful maps allow readers to develop their geography skills as they see where the Aztec Empire was located. Historical images and contemporary photographs help readers place themselves among the Aztec. Machu Picchu is the most famous reminder of ancient Inca culture, but it’s by no means the only one. Archeological remains from the Inca Empire have been drawing scientists, historians, and tourists to South America for many years. 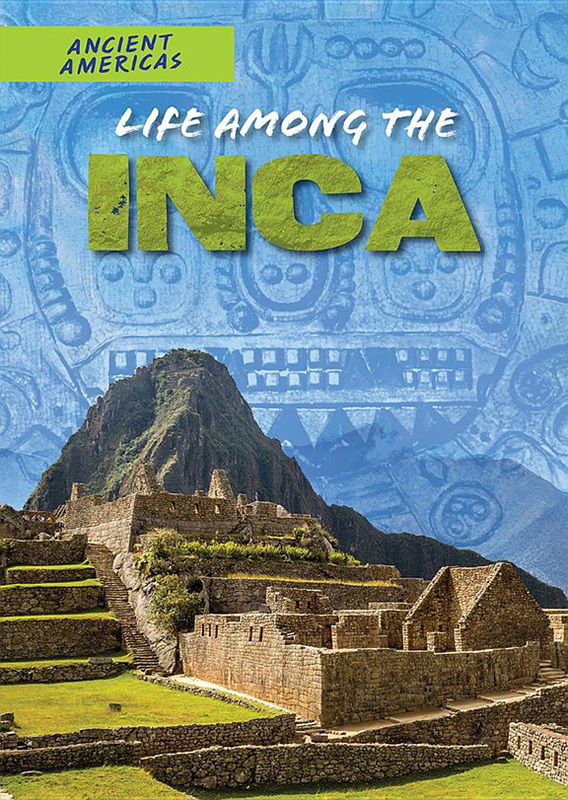 Readers explore these archaeological finds and what they’ve taught us about Inca culture and daily life. As detailed main text and fact boxes provide readers with information about the Inca people, vibrant photographs and historical images help them visualize life among this group of people. Readers will enjoy exploring essential social studies curriculum topics and relating the information to their own lives. The Inuit people have inhabited their northern homelands since ancient times. 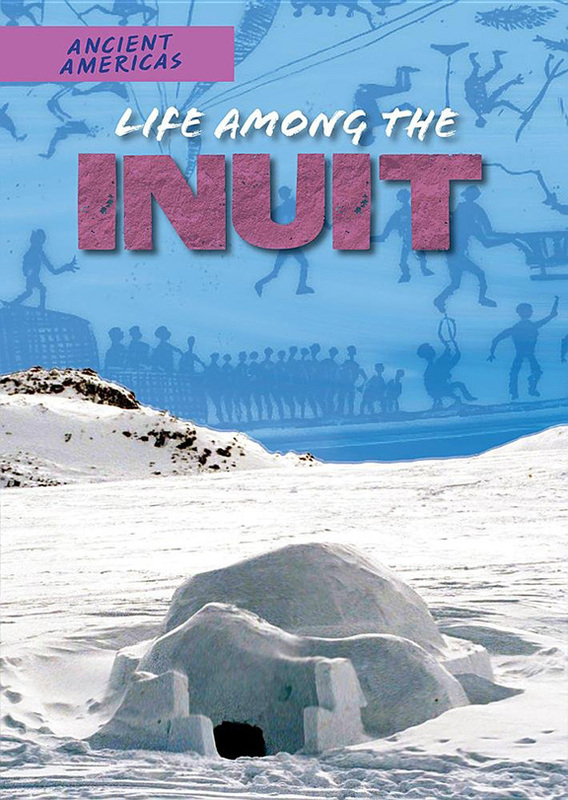 Readers discover the many facets of ancient Inuit life and the way it’s still reflected in modern Inuit culture. They explore Inuit hunting methods and art, as well as many other topics that meet common social studies curriculum standards. This information is presented through engaging main text, eye-catching fact boxes, and detailed maps. Readers also learn through colorful photographs and historical images of the Inuit people’s past and present. The ancient Maya civilization had a complex social structure, set of religious beliefs, and writing system. These are just some of the fun facts readers discover as they learn what it would be like to live among the Maya. Readers enhance their knowledge of common social studies curriculum topics as they explore topics such as Mayan art, social classes, and farming methods. These topics are presented through detailed main text, as well as additional fact boxes. 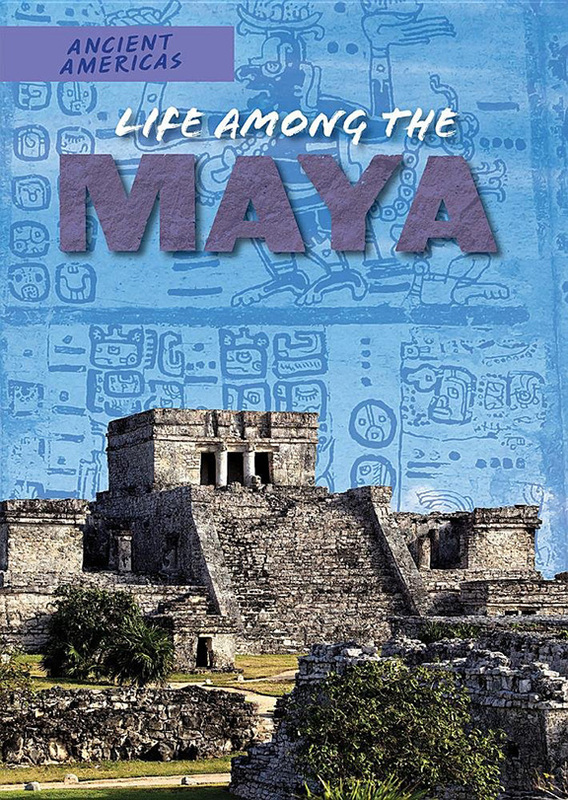 Vibrant photographs, maps, and historical images help readers see for themselves what Mayan life was like. 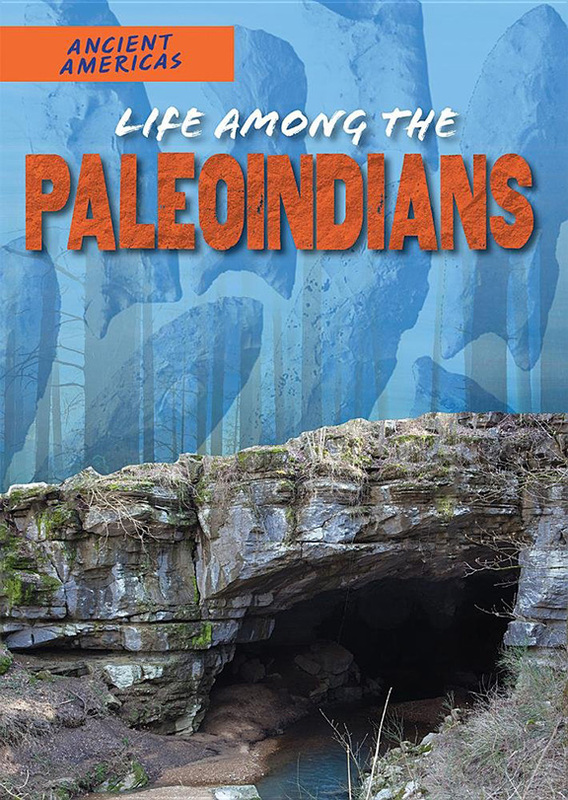 Who were the Paleoindians? They were the first people to come from Asia to the Americas. Readers discover what it would have been like to live among these people as they explore their culture, homelands, and daily activities, such as hunting and gathering. They also discover the archaeological finds that have allowed scientists and historians to determine how the Paleoindians lived. The detailed main text is aligned to social studies curriculum standards. It’s also accompanied by eye-catching fact boxes, colorful maps, and historical images as well as contemporary photographs.